Eric's Outboard now has a water front service location at Black Point Marina. 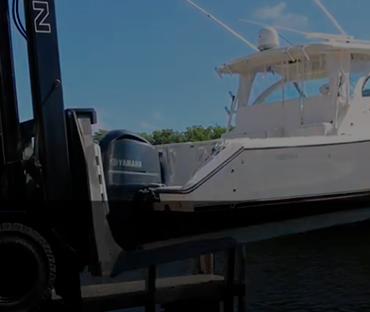 This marina location provides us the ability to service your Yamaha Engines efficiently. With water front services at Black Point Marina, we have the ability to service your boat. Larry, Service Manager, schedules the technicians at Black Point. To discuss service of your Yamaha engine(s) at Back Point, call Larry at 305-767-7806 (direct) or 305-251-4067 (main office). If you prefer, you can fill out the form below and Submit It. Larry will receive it and contact you. To email Larry, Click here.